Let God’s Truth transform your journey toward financial freedom. Seek wisdom about the root causes of your financial issues. Rather than attacking the symptoms alone, the MoneyLife® Personal Finance Study applies biblical teaching to the heart of the problem, providing real healing and hope. Access to the MoneyLife® Indicator, a financial health assessment designed by experts to provide feedback tailored to your own specific growth needs. Learn more. 10 dynamic lesson plans with accompanying videos to guide you through God’s teaching on money. They’re self-paced. Take all the time you need. View a sample lesson and video here. Practical tools from MoneyLife® designed to help you track income & expenses, create a budget, and stick with your monthly spending plan. Learn more. Not sure which plan is perfect for you? Compare our courses side-by-side (pdf). NEW! 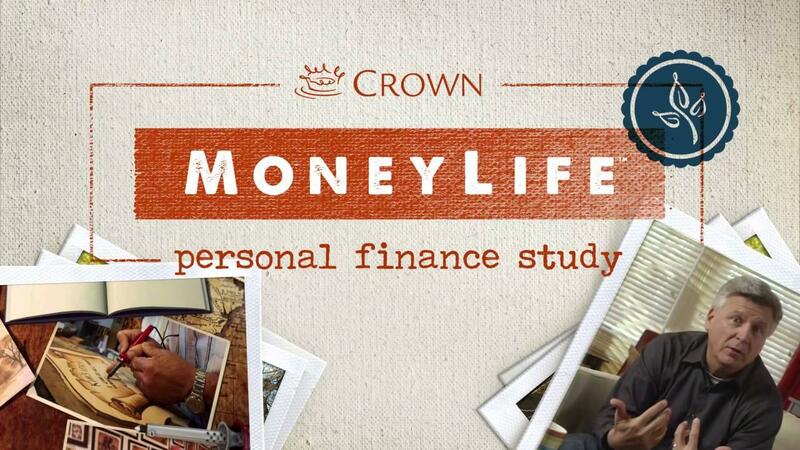 MoneyLife® Personal Finance Study is now available online. Want to learn more about facilitating a Crown small group study? Check out the Online Facilitator Training by Chuck Bentley. This is a no-cost MoneyLife Facilitator Training presentation (PDF Slides). Upon completion of this training, you can download and print an associated Certificate of Achievement. Developer By Pass Engineering, Inc.